Thanks for all your entries for our Part 1 giveaway last week! Congrats to the winner of our Simplified Life Binder – Kate Ladd! Kate, send us a quick email with your mailing address and we’ll get that out to you to begin preparing for 2014! 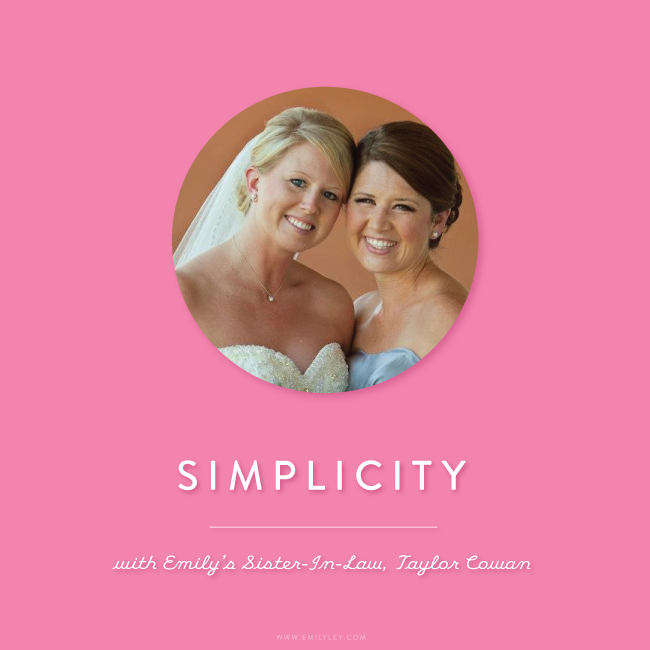 Like we talked about in PART ONE, the first step to simplifying is prioritizing. Get real with yourself and be honest – on paper. Often, we think we can tackle EVERYTHING in one day. 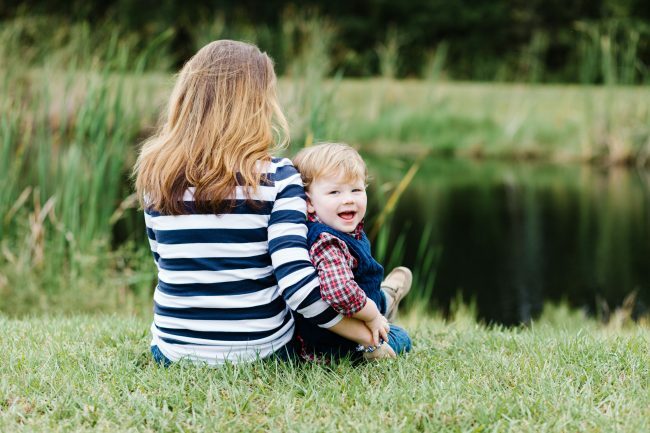 We believe we can be everything to everyone (I know I am guilty of trying to achieve this – just call me June Cleaver, Donna Reed and Martha Stewart all rolled into one… or something like that). Can I get an AMEN? It’s also exhausting. And does it all REALLY matter? The first step in simplifying is to identify your DAILY priorities – all the roles and responsibilities that require your attention throughout the day – husbands, children, faith, families, parents, careers, entrepreneurial endeavors, home, church, volunteering and so on. It’s important to know what each of these priorities requires from you and – equally as important – what you need to give those priorities to end each day KNOWING you gave your very best. Imagine this… you lay your head on your pillow at night and stare up at the dark ceiling. The sound of the ceiling fan and the thoughts swirling and settling in your head as you take a big deep breath are all you hear. The house may not be perfectly in order and there may be a dish or two in the sink, but you built a toy car parade throughout your house with your toddler and your husband. While putting your toddler to sleep, he said “I had fun with you making a parade, Mommy” as he closed his little eyes with a smile. Priorities. This was my night last night. It felt so good. My family: At the end of the day, I want to know I’ve loved on both Bryan and Brady with 100% of my attention by eating dinner together, listening with all of me, and doing every step of Brady’s bedtime routine. God + serving others: At the end of the day, I want to know I’ve served others and been good to people by communicating with people with a full heart, praying wholeheartedly and laying even a little bit of worry in God’s hands. My heart / self: Clarity is really important to me. At the end of the day, I want to know I’ve taken care of myself so that I can do #1 and #2 listed here. I’ve eaten food that nourishes me. I’ve rested and soaked in the day. I’ve pushed myself. I’ve cleared clutter to prepare for tomorrow – mentally and physically. Distractions are the number one reason why we don not have enough time during our day. Distractions are why we end the day feeling frazzled and exhausted. Timesuckers are the things (big, small, obvious and not-so-obvious) that creep in and waste our time. They keep us from spending time on the priorities we care so deeply about. Before you begin planning your days, weeks and months with your Simplified Planner, take a look at a normal day and find ways to shrink or eliminate the distractions that get in your way. Also find ways to allow more of the good stuff in that gives you energy to be your best for what matters most. Instagram – I am committing to blogging more, so that I feel like I have less to share on IG. I will use my gifts as a writer to blog more here (ooooh, I’ll use Emily Thomas’ free blog printable) and share stories rather than just quick images. I’ll also clear my Instagram feed – no offense if I unfollow you, I’m just simplifying. Feeling overwhelmed and not knowing what to do next – Ugh. This is a hard one. I’ve struggled with this my whole life because I am an overachiever by nature. I will exercise (bleh). I will DO IT. I mean it!! I will!! Pure barre anyone? They just opened one down the street… I will go to their website to find a class at a good time. I will go. I WILL! I will drink water (bleh). I will take care of my mind and body BETTER so that I can tackle my days head on. WORRY – This is my biggest time sucker, probably. In fact, I’m editing this post after I hit publish because I didn’t include it. I worry about my health, my family, and the what-ifs ALL the time. It’s such a waste of time. But its a hard habit to break. I will turn this down by facing my worries head on and getting real with myself about what’s realistic and what’s not. I will take better care of myself so that I don’t have these crazy fears swirling around in my head. I’ll dive deeper into The Bible to remember God’s promises no matter what tomorrow holds. Boom. I said it. All of it. Now hold me accountable. Part Three is coming up next – DEFINE SIMPLICITY. What are you guys doing to shrink your timesuckers? If you’re not familiar with Lara’s PowerSheets, you have to check them out. They’re incredible for focusing your heart and making plans for what matters (and fit right into our Simplified Life Binders). Mine are on their way to me! :) EEEEE!!! Now, a few updates about what’s happening in our little shop. Cyber Monday was CRAZY. Yesterday (we released a small handful of perfectly imperfect Simplified Planners) was also CRAZY. Our shop nearly crashed as traffic surged. Thank you, sincerely, for your patience yesterday while we navigated shop hiccups in leu of the amazing interest. We’re all sold out now! The response to our 2014 Simplified Planners has been EXTRAORDINARY. Thank you, friends. I never can quite hit the nail on the head and predict the right quantity to produce, as you can tell. :) We’re sold out BUT I am fairly certain that we will have a few to sell in about two weeks. Follow us on Instagram, subscribe to our newsletter or sign up on the product page (click the gold “Notifiy me” flag) to be the first to find out when they’re back in stock. We won’t have many, but I believe we’ll have SOME once our shipment arrives and we’re able to sort through them all. After this year, we will slowly be discontinuing nearly ALL of our personalized products. The only personalized product we are sure we’re keeping is our Great Day Plates ®. Everything else will be phased out slowly to simplify our offerings and make room for new products. On that note, TOMORROW is the LAST day to order our personalized iPhone cases or desk trays… EVER! :) They will be discontinued after tomorrow. AND tomorrow is the LAST DAY to order ANYTHING for guaranteed pre-Christmas delivery! 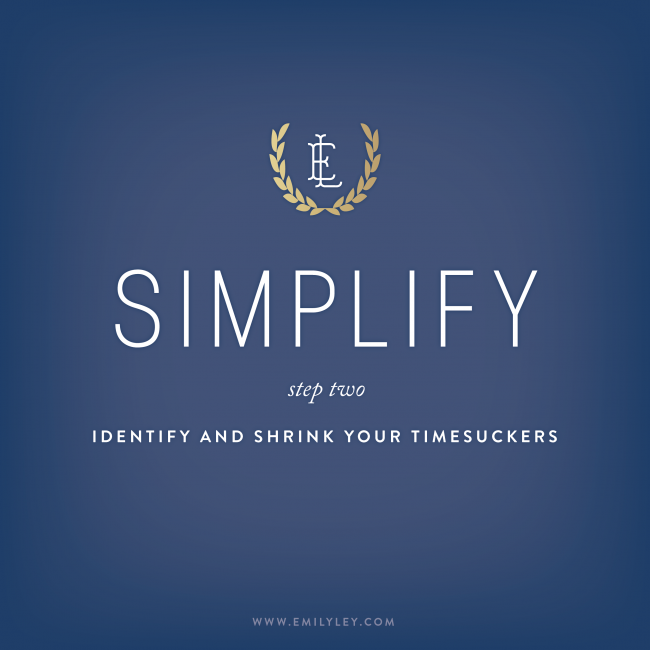 I can’t wait to follow you all on Instagram and see what you’re doing to #Simplify2014! Wishing you a lovely rest of your week! 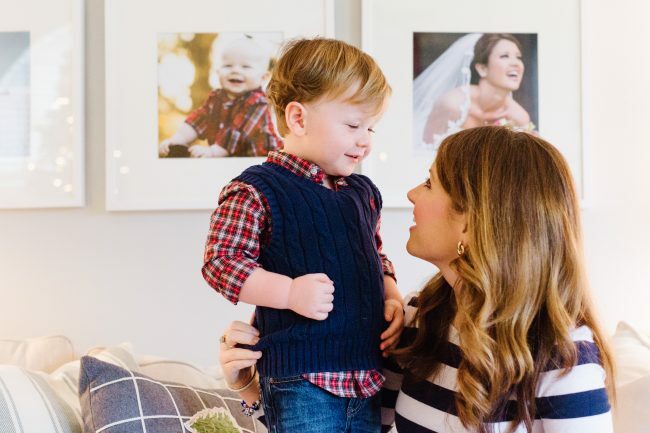 PS: I just can’t get enough of these amazing images by Alli McWhinney Photography. So so so grateful for your talent, sweet friend! See more of our shoot on her blog here.